I am branching out with a new website lovethetrends.blogspot.com Nrichienews will still by my number one site, and because nrichienews is doing so well i thought it would be a great opportunity to expand. lovethetrends is run by myself and my friend Jen, we both adore fashion and Jen is a make-up artist so our work will be very unique. lovethetrends is still very new and content will be added daily, so keep visiting the site. We have plans to do lots of photoshoots for the site featuring our favourite trends and our latest buys. Lovethetrends is on twitter. 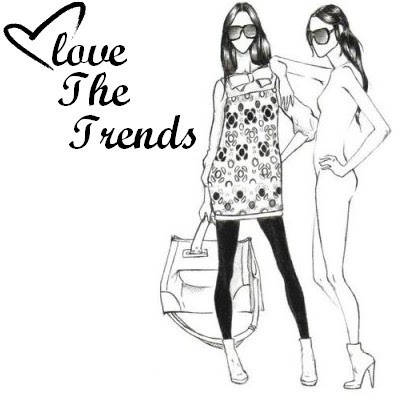 Follow us twitter.com/lovethetrends and spread the word. If you have any suggestions or requests, please feel free to get in touch!